Working as a shop assistant in Glasgow in the late 19th century, Agnes Agnew Hardie later became a pioneering member of the Shop Assistants’ Union, primarily in an organisational role, being the first woman to hold a position in this group. Affiliated to Labour from the start of her political career, Hardie was the Women’s Organiser of the Party during WWI and during this time, joined the Women’s Peace Crusade, opposing conscription laws. Unfortunately, no widely accessible images of Agnes Agnew Hardie could be found. ‘If she can't see it, she can't be it' - let’s work together to ensure visibility of positive role models, so as to inspire every following generation of women leaders. In 1937, Hardie was elected as a Member of Parliament for Glasgow Springburn, holding her seat up until she retired in 1945. Her election in the early 20th century positioned her as Glasgow’s first female MP, and the fifth female MP ever to be elected in Scotland. Amongst these firsts, Hardie was also elected to the Glaswegian School Board, and initial female member of the Glasgow Trades Council. Throughout her political activism, Hardie spoke boldly on domestic issues, including food shortages, ensuring the household voice that is still often marginalised, was heard. 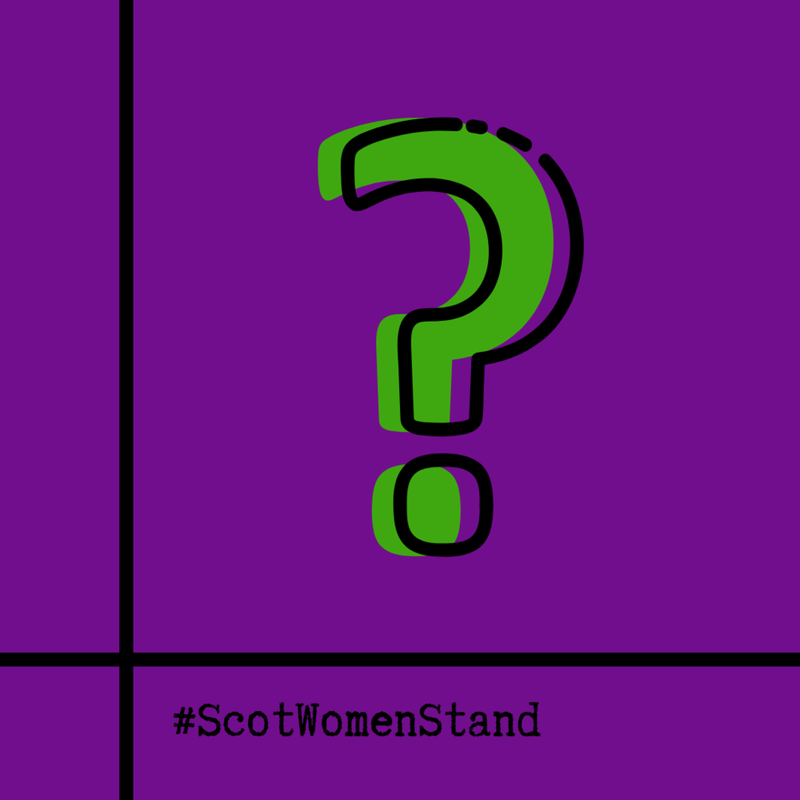 The environment of Glaswegian, like all of Scottish politics, was typically masculine, yet it gradually changed through more women like Hardie entering into, and speaking for the rights of women. Unfortunately, her legend is documented minimally. Women in history have invested so much and yet their contribution in whatever way, be it domestic, economic, emotional, political or physical has been erased so much from records. After hours searching, her husband’s career, her children’s choices were considerably more evidenced. Hardie was, like so many other women, recent political ‘firsts’. Even now, in 2019, ‘firsts’ are still being made with women’s (recognised, formal) participation in the political realm. We need to re-write, currently document, and provide platforms for future political activists to be remembered, honoured, and inspired. Unfortunately, her legend is minimally documented. Women in history have invested equally and yet their contribution in whatever way, be it domestic, economic, emotional, political or physical has been erased so much from records. After hours searching, her husband’s career, her children’s choices were considerably more evidenced. Hardie was, like so many other women, recent political ‘firsts’. Even now, in 2019, ‘firsts’ are still being made with women’s (recognised, formal) participation in the political realm. We need to re-write, currently document, and provide platforms for future political activists to be remembered, honoured, and inspired. Written by Beth Cloughton, Young Women Lead Programme Inter, with YWCA Scotland - The Young Women’s Movement. You can follow Beth, and more of her writing on Twitter @Bacloughton, and on the Young Women’s Movement blog!